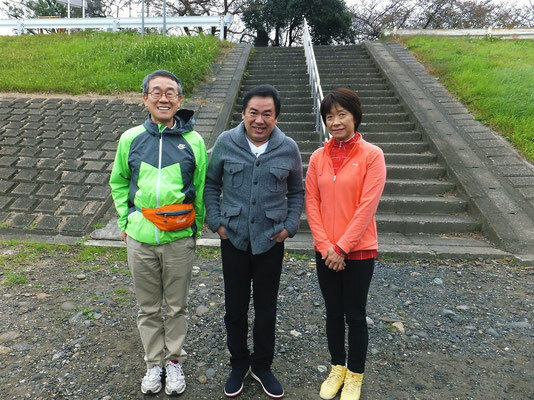 The title of the TV program is "Arakawa River Travelogue", scheduled on TV at 10 to 11 p.m. on December 11, Thursday by NHK BS Premium Channel in Japan. 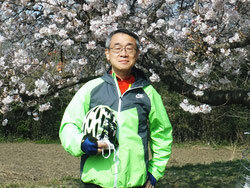 The traveler is Mr. Yuzo Gucchi, multi-talented famous person as a western music singer, comedian, and cook. 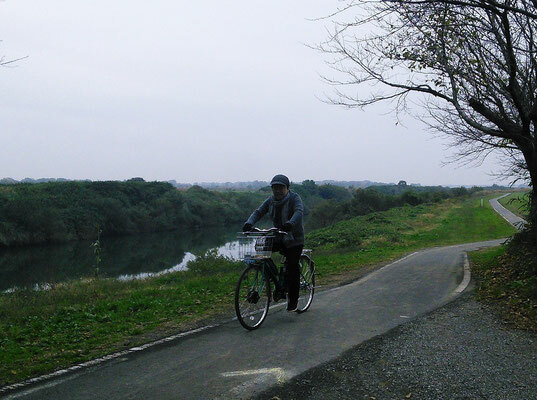 He enjoyed running with our E-bike along with Arakawa River.